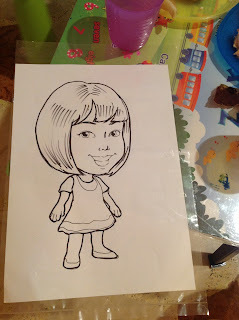 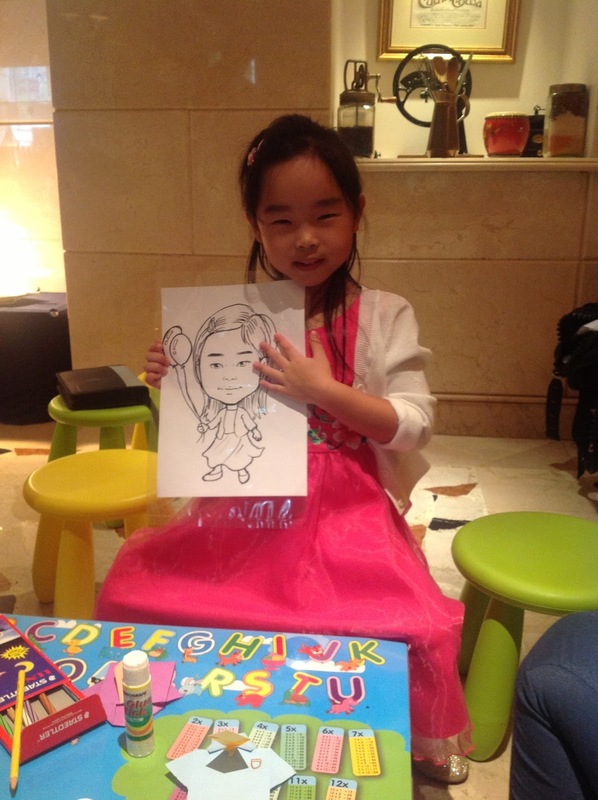 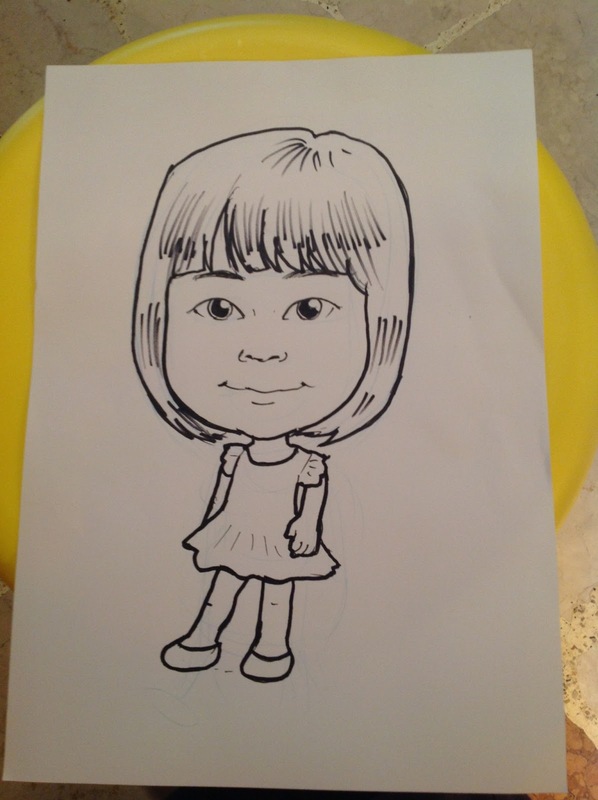 Kayness' Art Blog: Another caricature session for Mr Bottle Kid's Party. 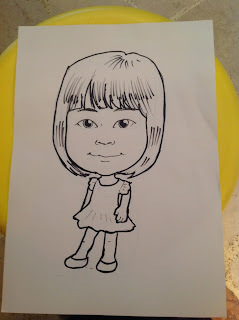 Another caricature session for Mr Bottle Kid's Party. 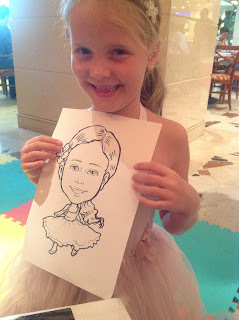 aren't they so adorable?? :) I didn't get the opportunity to take a photo of every one of them, unfortunately.